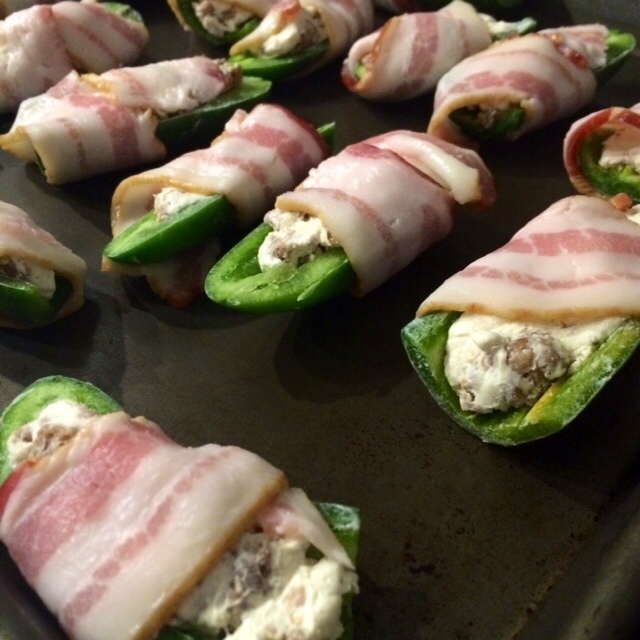 I’m getting ready to roast one of my all-time favorite game day recipes, Jalapeño Poppers. When I’ve made Jalapeño Poppers in the past, something was always missing, so that’s when I decided to wrap them in bacon. Bacon makes everything better, right? The best part about poppers are, not only are they delicious but they are also fun to eat! OMG are they fabulous! 2. Cook turkey sausage in a pan over high heat, until cooked thoroughly and it’s in crumbles. 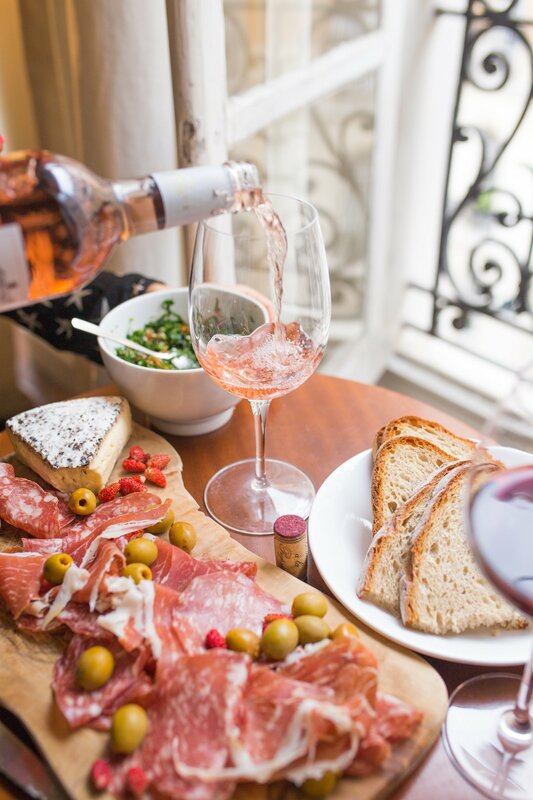 Set aside and cool. 3. Mix all of the cheese together into a bowl until evenly blended. Then fold in ground turkey sausage. 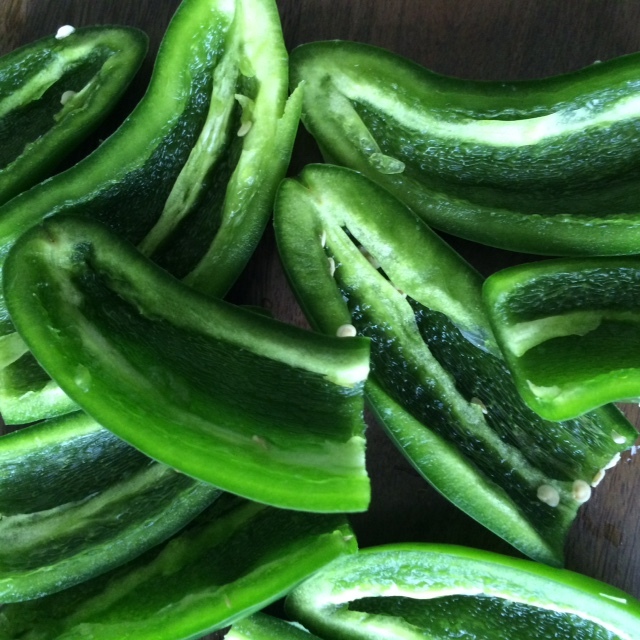 Fill each jalapeno half with the mixture. Wrap each pepper with half a piece of bacon. Brush with BBQ sauce and bake in the preheated oven until bacon is crispy, about 15 minutes.